With Elementor WooCommerce Builder you can now design your single product and archive page templates. 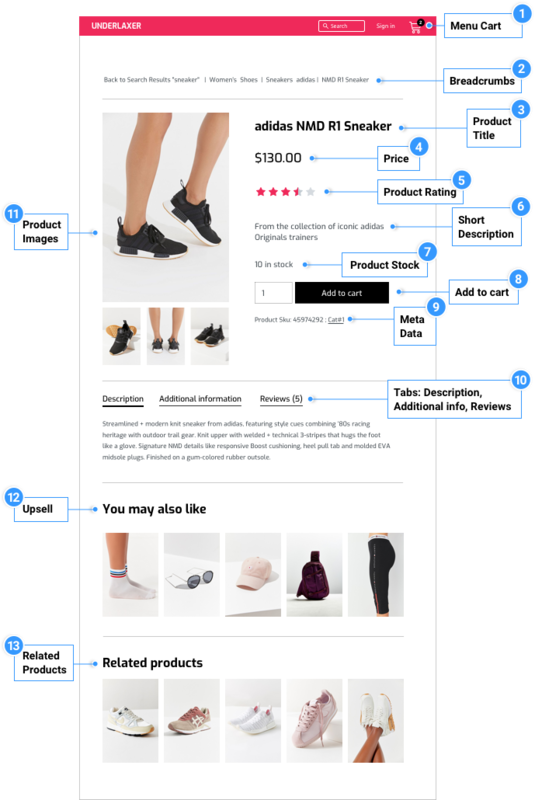 Here is a breakdown of all the parts that make up a regular WooCommerce product page, and it's corresponding Elementor Widgets. 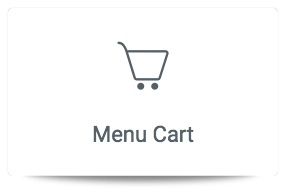 Menu Cart Widget - This special custom widget we've built, opens the cart in a window, so you can display your cart from any page of your website without leaving it. Woocommerce Breadcrumbs Widget - Control the colors and layout for WooCommerce Breadcrumbs. Product Title Widget - Control the style and layout of your Product Title. Product Price Widget - Set the Product Price position and style. Product Rating Widget - Add a Product Rating Widget. Short Description Widget - Control the Short Description layout and style. Product Stock Widget - Add a Product Stock Widget to display the product's stock number. Add To Cart Widget - Control the layout and style of the Add To Cart button. Product Meta Widget - Set the distance between the text, display it stacked or inline, and control the style of your Metadata. Product Data Tabs Widget - Control the Data Tabs style. Product Images Widget - Set the image or gallery you wish to display. Upsells Widget - Set your own style to the Upsell Products. Product Related Widget - Set your own style to the Related Products. *See note below. Additional Information Widget - Add Additional Information to your product display. Under Templates > Theme Builder > Single Product > Add New, from the dropdown choose Single Product, give it a name, and click Create Template. Choose a Single Product Block and Insert. Alternatively, you can design your own. *Note: The Product Related Widget uses the WooCommerce related products function to link products with the same tags and categories, not with the same up-sells and cross-sells.